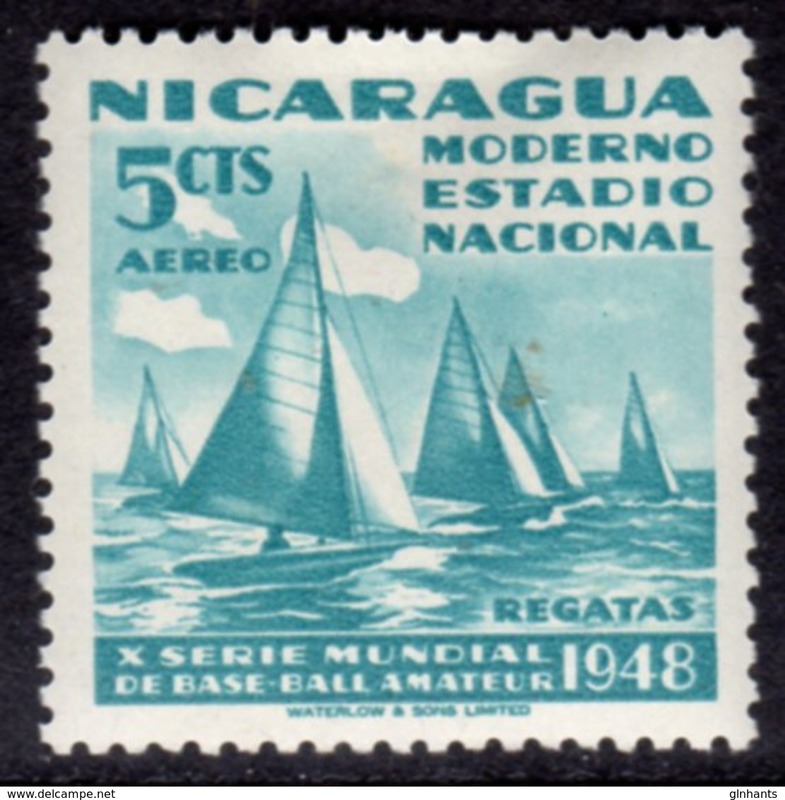 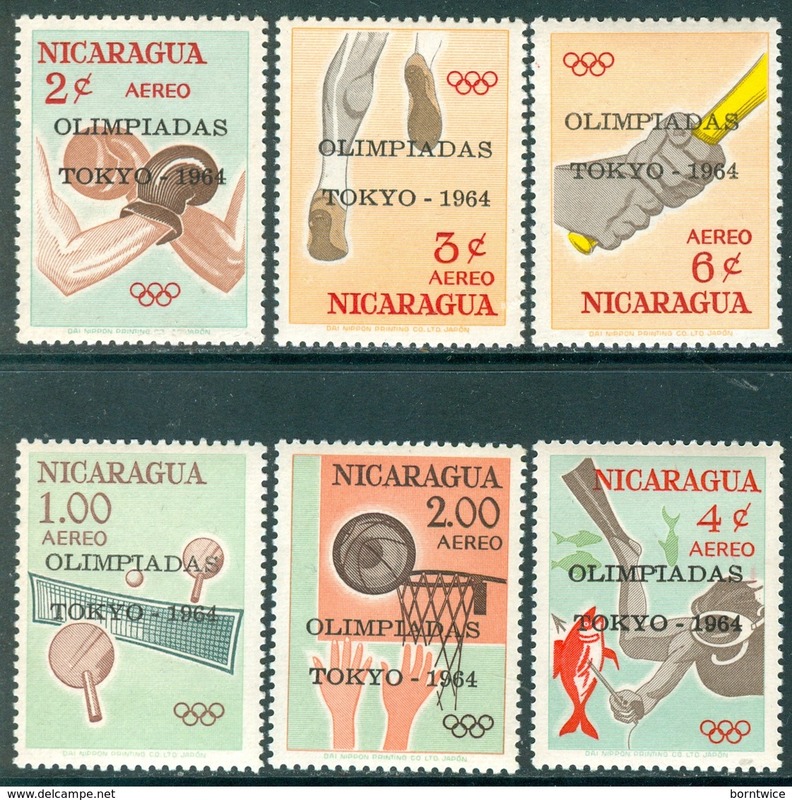 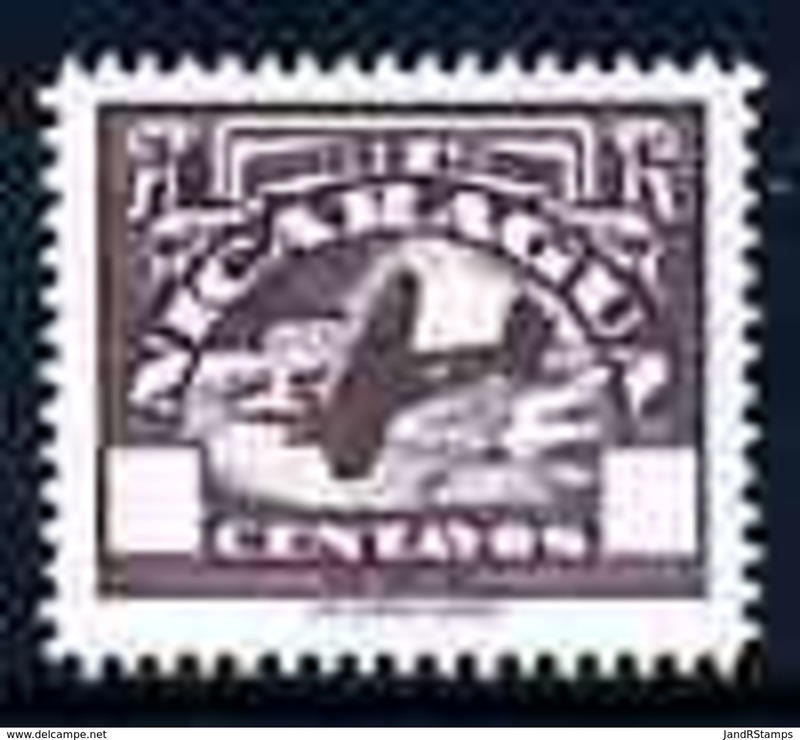 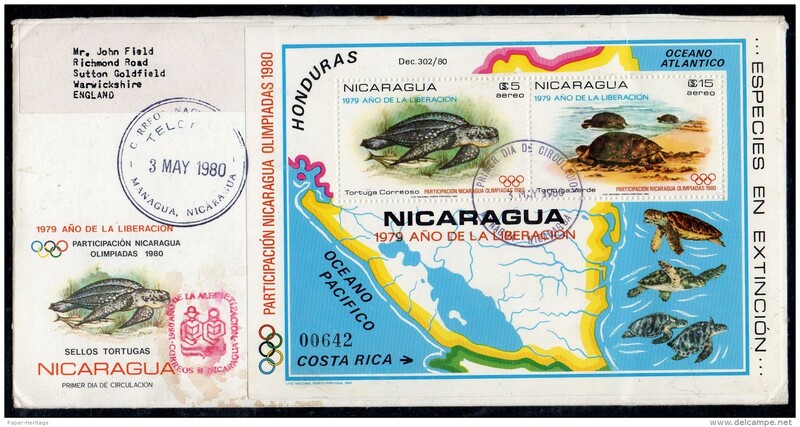 New Nicaragua 1980 (May 3) Registered fdc Marine Life Turtle Turtles Map m/s – a little grubby, odd fox spot. 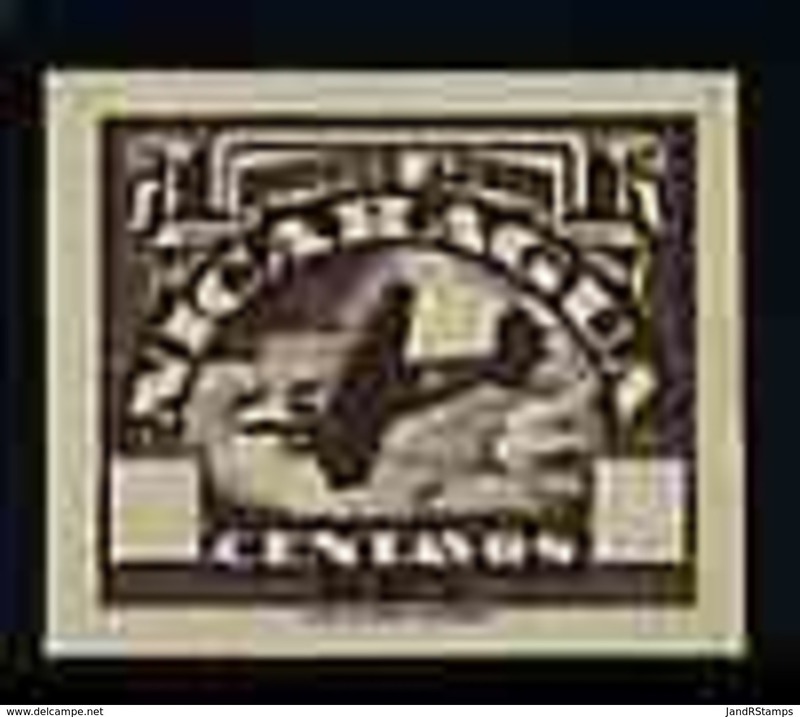 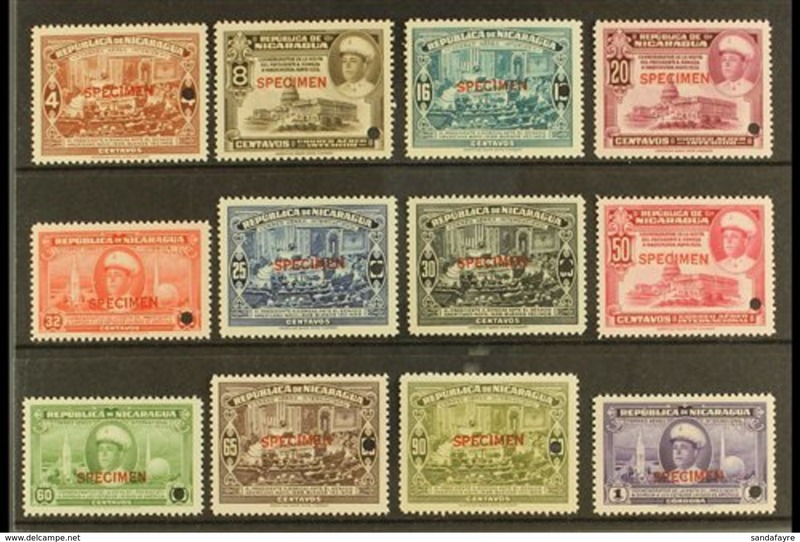 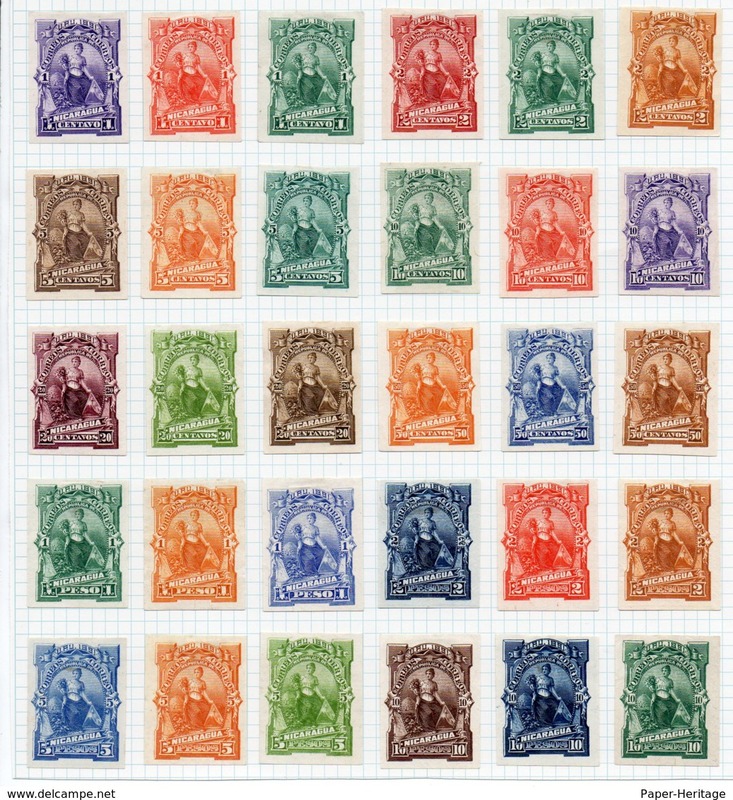 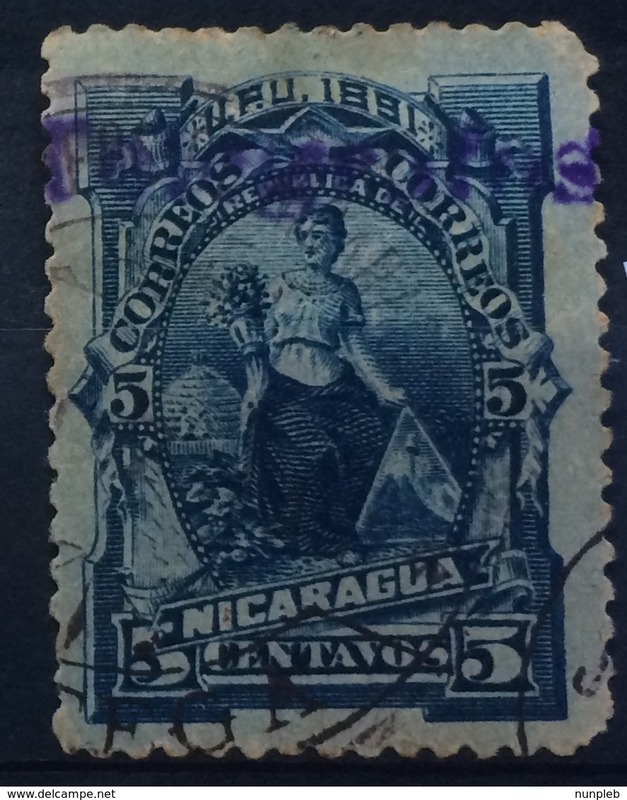 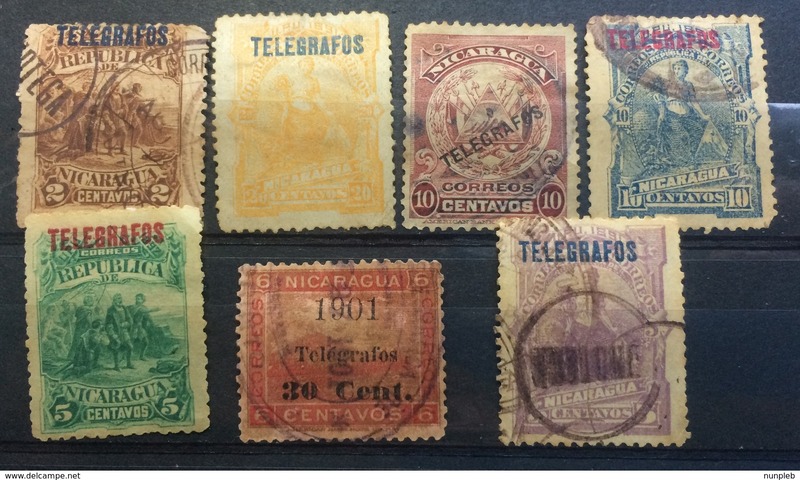 New Nicaragua 1911 Railway Ticket type (no train) 15/10/1, postal surcharge on back, 8 varieties, all misplaced! 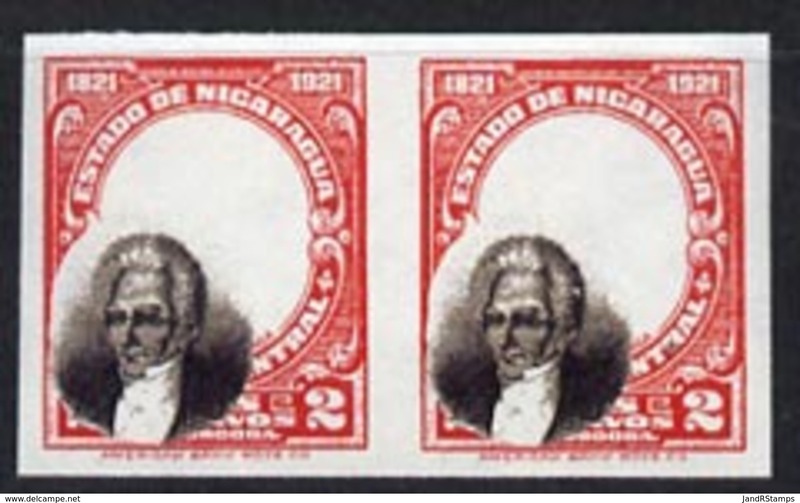 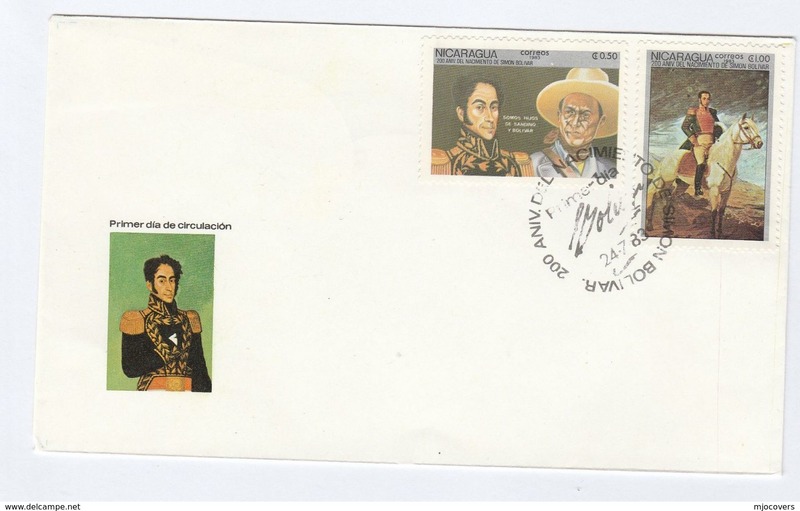 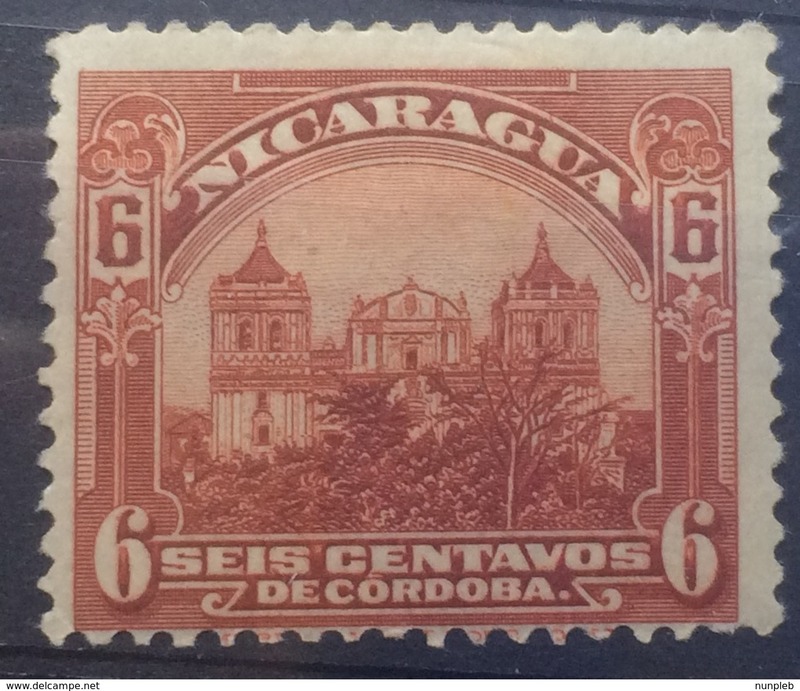 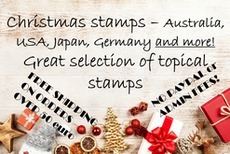 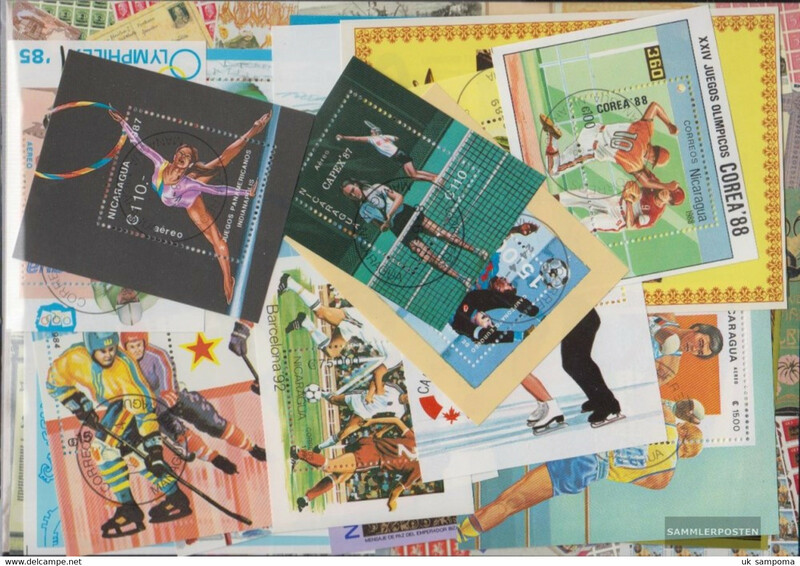 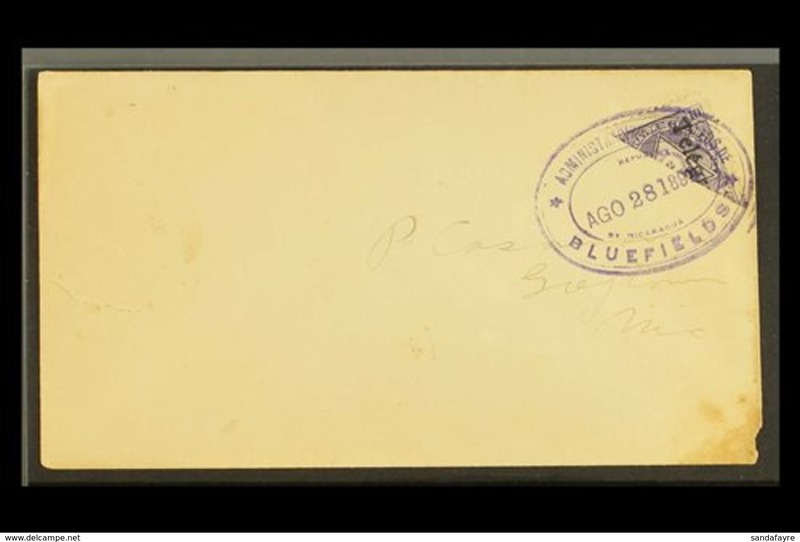 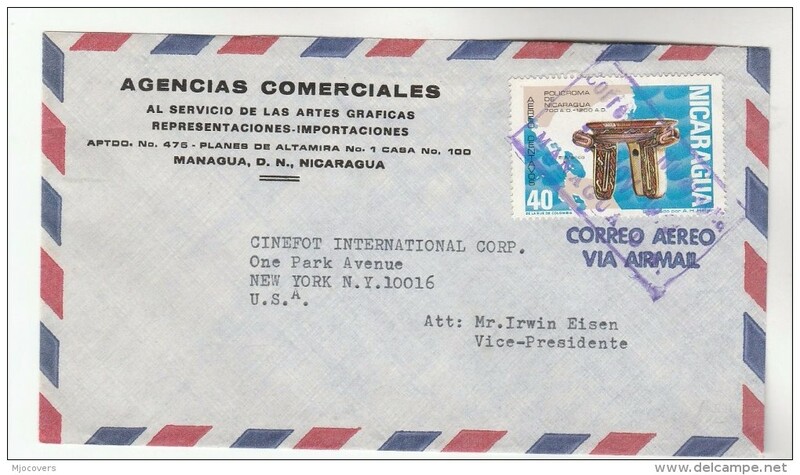 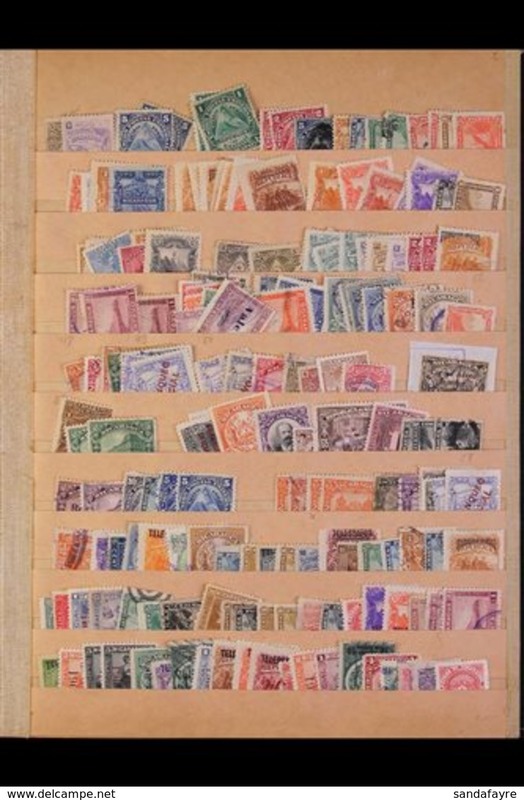 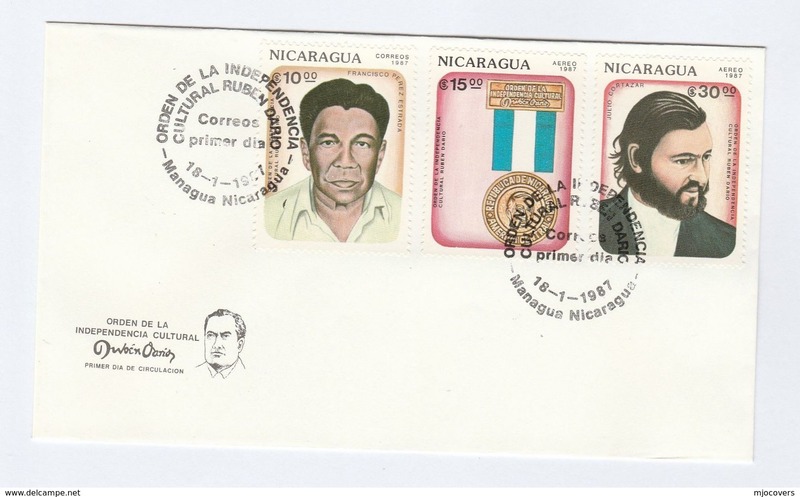 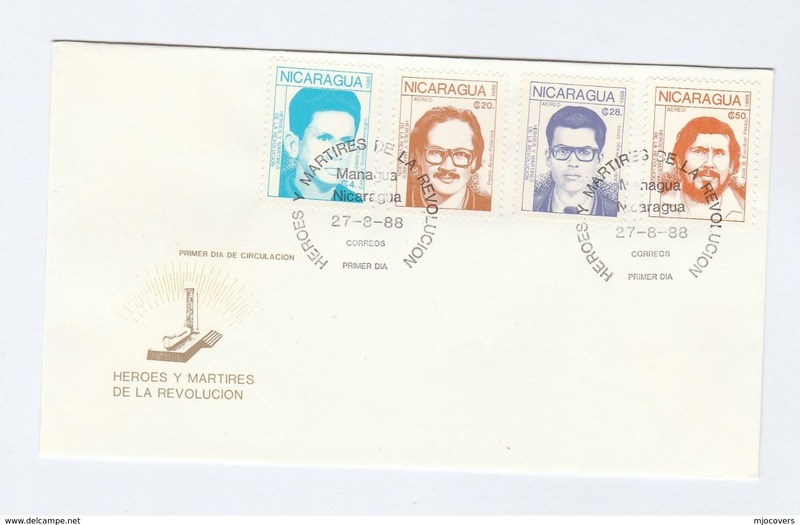 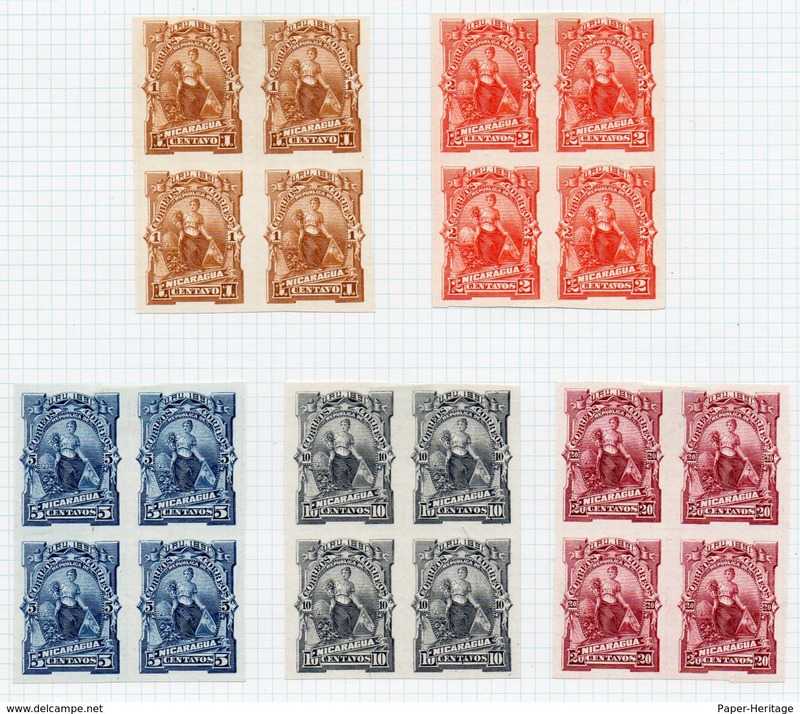 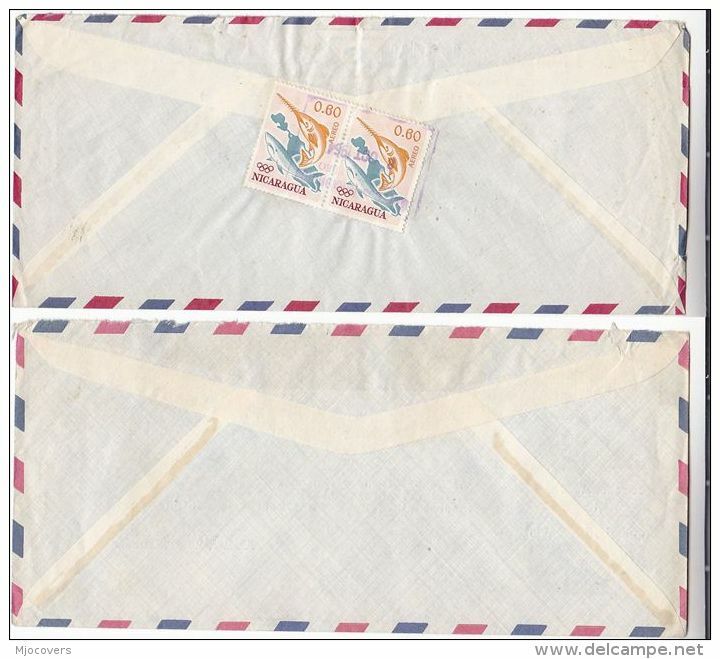 19thc Nicaragua postal stationery reply cards (5 off) unused, nice pictorial headers.